Redland City Council’s Parks and Conservation Crew’s are conducting back-to-back planned burns across the City to take advantage of current good weather conditions. A hazard reduction burn in a section of bushland in Bayview Conservation Area is scheduled on Wednesday 25 July 2018, dependant on weather conditions. 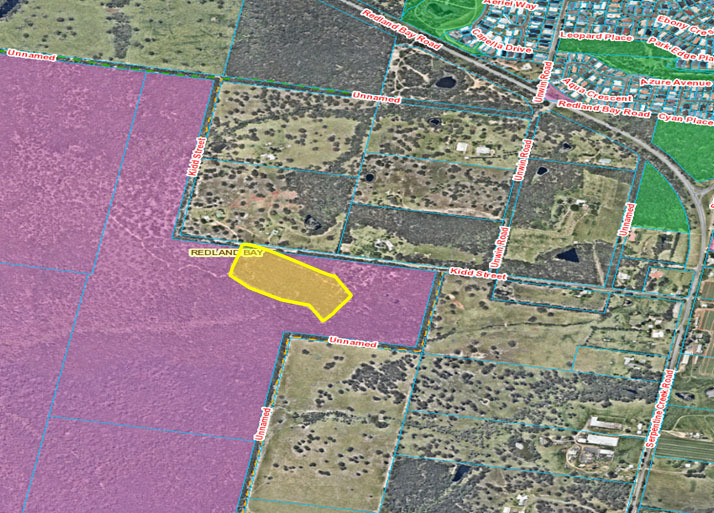 The location of the burn area is 76-152 Kidd Street, Redland Bay – highlighted in yellow on the map. The purpose of the burn will be for hazard reduction as well as for ecological outcomes. 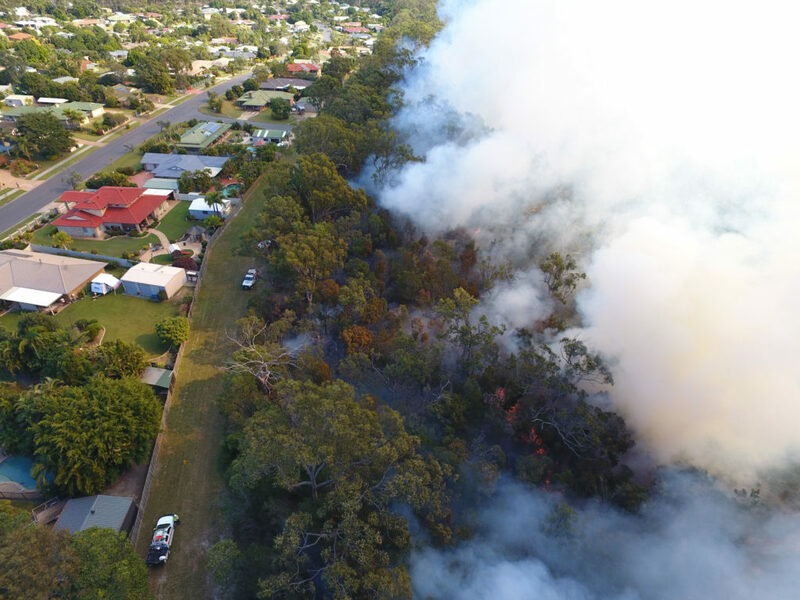 The burn in Kidd Street, Redland Bay follows a scheduled burn in another part of the Bayview Conservation area, Redland Bay on Tuesday 24 July. A burn was completed at Scribbly Gums Conservation Area in Alexandra Hills on Monday. If suitable weather conditions continue, burns may continue for several weeks including planned burns on Russell Island. Preparation of planned burn sites is undertaken in the days leading up to the date of the burn, consisting of clearing around significant logs and habitat trees. Some limited test burning may be conducted during this time. It is appreciated that this burn may cause some inconvenience, however all attempts will be made to limit any smoke hazards from the work. Residents affected by smoke are advised to stay indoors and keep doors and windows closed. The planned burn is necessary to reduce the volume of forest litter fuel, which will assist with hazard reduction. Planned burns assist to reduce the fire danger and provide conditions essential for native regeneration. If you require further details of the planned burn, visit ‘Works Update’ on Council’s website www.redland.qld.gov.au or phone Council on 3829 8999. Posted in Uncategorized and tagged .